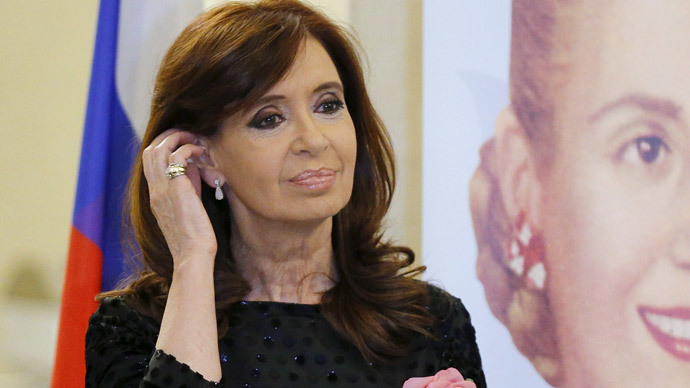 The inclusion of RT’s Spanish channel into the Argentinian state TV network illustrates the global demand for different points of view, Cristina Fernandez de Kirchner, Argentina’s president, said on her visit to the Russian capital. "In fact, we are very grateful to RT, because people in different countries need a more complete coverage of what is happening around the globe – not just a subjective point of view on events in a particular region, which is being imposed on us,” Fernandez de Kirchner mentioned during her speech at the Russian-Argentine Business Forum in Moscow. RT Spanish became the first foreign television channel to start broadcasting in Argentina as part of the state program for the development of digital television, which is known as Television Digital Abierta (TDA). 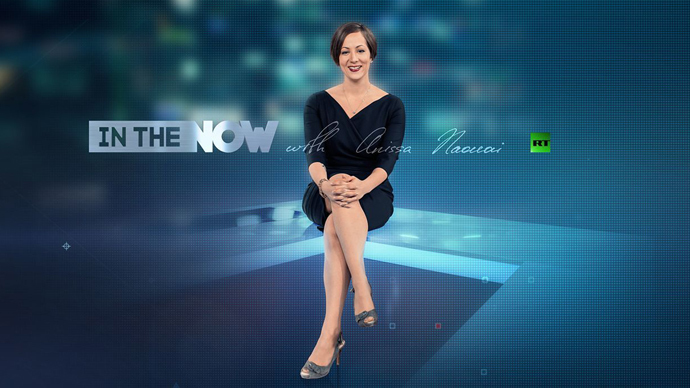 The channel was launched in the country during a live TV linkup between President Fernandez de Kirchner and Russian President Vladimir Putin in October 2014. After joining state TV platform, RT has become available to over 80 per cent of Argentina’s 42-million population. “The decision to include RT into the state television network of the Argentine Republic, in fact, recognizes this need for the existence of different points of view,” Fernandez de Kirchner said. “By the way, it’s a great media,” she added. The president of Argentina is scheduled to hold talks with Putin on Thursday, with the two leaders expected to discuss energy, the economy and military cooperation, while also signing over two dozen agreements.